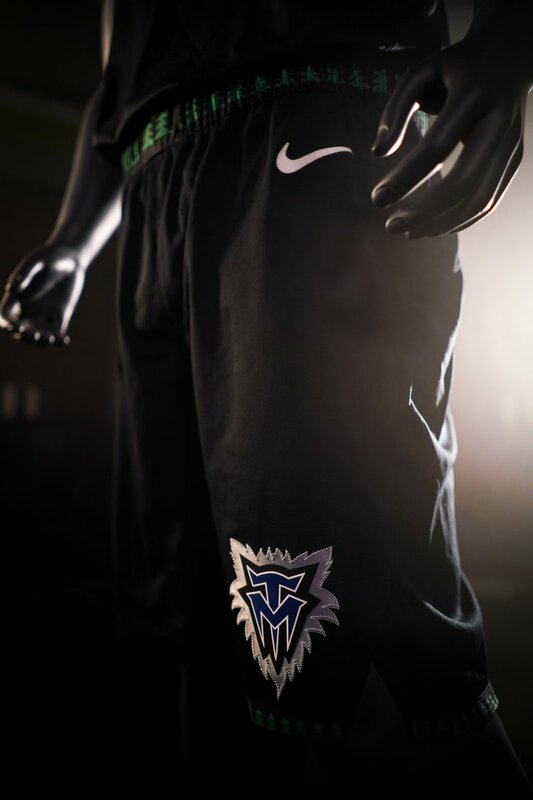 The Minnesota Timberwolves have unveiled their Classic Edition uniform for the upcoming NBA season. We will get our first look at the Classic Edition uni on October 31st when the Timberwolves face off against the Jazz. The new unis are a blast from the past as they celebrate the team's heritage in honor of the 30th season. The unis will feature the same design that we saw Minnesota wear from 1996-2008.